This heel is for Dexter performance shoes and will help give you the brake you need on the approach. 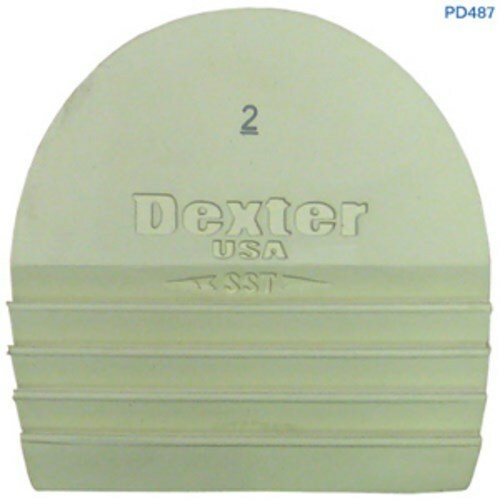 Due to the time it takes to produce the Dexter SST Rippled Rubber Heel (H2) ball it will ship in immediately. We cannot ship this ball outside the United States.